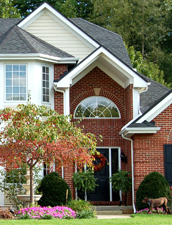 Home inspection price is based on the finished square footage of the home. Our Home Inspector will review the report with you on-site to make sure you understand everything and answer any remaining questions. A detailed electronic report with photo documentation will be emailed within 24 hours of the inspection. We perform radon testing with state-of-the-art radon detection equipment. We will deliver the test results within a few business days of the test equipment being placed in the home.